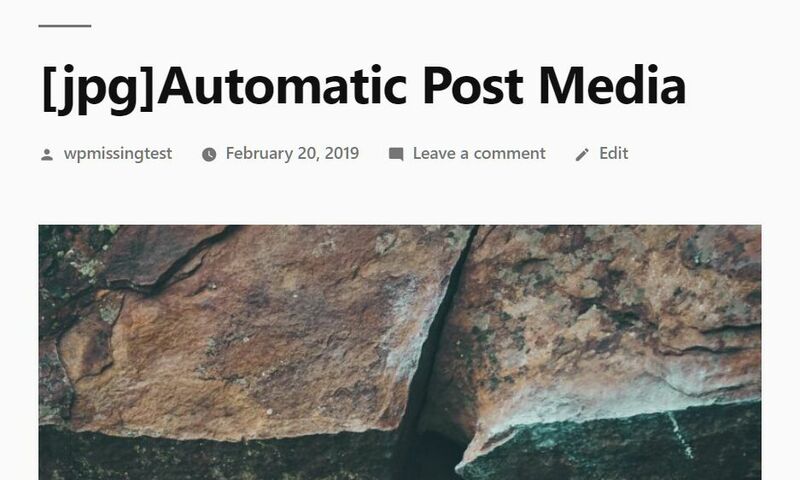 The Automatic Post Media WordPress plugin automatically publish a new post after you’ve uploaded a new item to the media library. 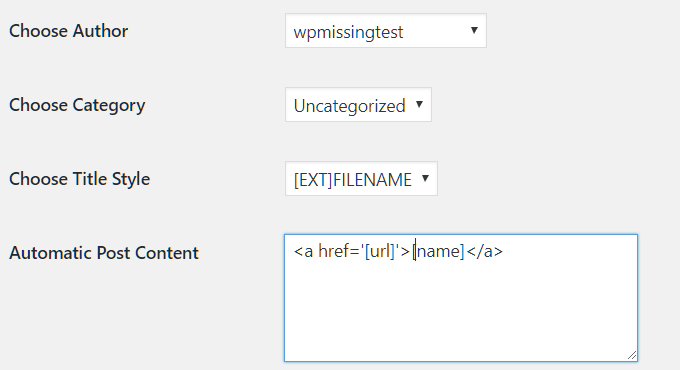 You can customize the post title, category, author, and even content on the settings page. 2. Or upload the unzipped plugin to the Plugins folder. 3. Install and activate the Automatic Post Media. Choose an author from the dropdown. Choose a category from the dropdown. Choose the title format: [EXT]FILENAME, FILENAME.EXT, or FILENAME. Customize the post content: [URL] and [NAME]. 5. Upload a new item to the media library. Done.